and receive your item the NEXT DAY! Once data usage exceeds 20GB over any 3 consecutive days, the speed is limited to max. 1Mbps for 1-2 days. Once the data usage exceeds 10GB over any 3 consecutive days, the speed is limited to max. 1Mpbs the following day between approximately 6pm-2am. Once the data usage exceeds 350MB/day, speed is limited to max. 256Kbps until 12AM the same day. Once data usage exceeds 110MB/day(220MB/day on the first day), speed is limited to max. 200Kbps until 12AM the same day. 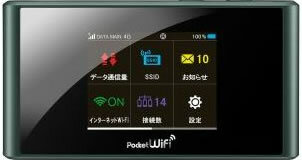 Japan Pocket WiFi Unlimited Plans. Great for tourists and travelers who want to always stay connected, wherever and whenever! 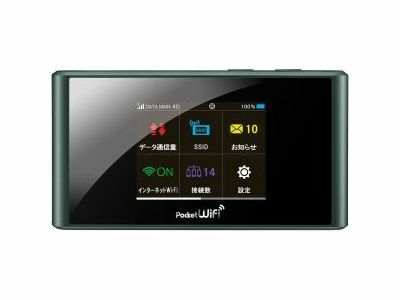 Renting a Pocket Wifi in Japan is the best way to access high-speed Internet during your visit. All plans offer UNLIMITED DATA USAGE, however, the network speed will drop after high-speed data allotment is used. You may encounter weak or temporarily dropped service in cars, underground, in tunnels, between tall buildings, at high elevations, and in mountainous regions. The advertised battery life is an estimate. Actual battery life will vary based on the usage. 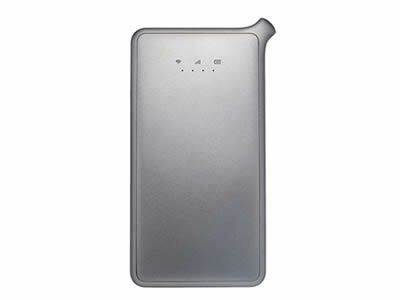 Add our 3200mAh Portable Charger to your order. 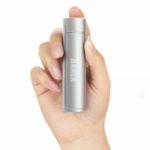 For use with all USB-charged devices including pocket wi-fi, smart phones, and digital cameras. For heavy data users, we recommend our WiFi plan. Once again, an easy long-term option with no contract and no commitments. Use WiFi at home or on the go! Save the costly installation fees and avoid long contracts that come with home WiFi or renting a Pocket WiFI yourself. Choose a monthly plan with CDJapan Rental, and cancel at any time. And of course, the longer you rent, the greater discount you’ll receive! After your initial order, purchase one-month of use at a time, or for even greater savings, pay ahead and don’t worry about payments for 6 months or a year!. Here's an example of a 5 month plan. Request monthly payments, and the end of each month, you will receive a reminder emailing asking you to purchase service for the following month. If you want to cancel, simply return the item the last day of your current rental. Softbank Wi-Fi Unlimited Plans With our monthly plans, the longer you rent, the more you save. And make a lump payment for additional savings! Pay 2 months up front for an ADDITIONAL 5% OFF! Receive a fully charged device and be online in seconds. Pickup at your accommodation, office, or the airport. Return using our prepaid envelope and drop your item in any postbox in Japan. 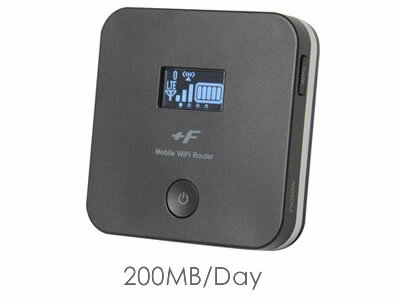 Pocket wi-fi is a palm-size portable device that functions as a personal WiFi hotspot. All wi-fi enabled devices such as smartphones, tablets, and laptops are compatible. Under your smartphone "wi-fi" settings, select the corresponding network name (SSID). And you're ready to browse! *The SSID and password will be enclosed in the package. 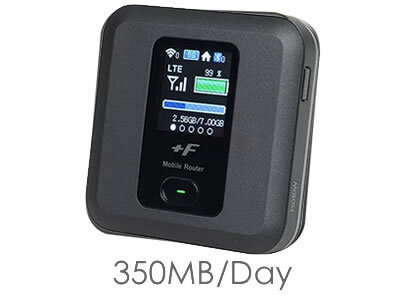 I'll be in a small town and I tend to use a lot of data, which package do your recommend? If you are will be in non-central areas in Japan including Hokkaido, Kyushu, Okinawa, and also suburbs like Koyasan, Shirakawago, Hakuba, and etc., [Docomo: Standard Speed] and [Softbank: High speed] packages are recommended for their wide network coverage. However Standard Speed items are for light use, so heavy users should select[Softbank: High speed]. For big data users in mostly urban areas, [Wimax: High-Speed] will be handy. 110MB is not sufficient for Youtube(normal quality). You will exhaust high speed data after streaming video for more than 20min. None of the packages suit the period I need. How are rental days counted? For more FAQ, please visit the following page: FAQ. Extend your rental period easily from your My Page, anytime before the return date. Extension packages are available for purchase once the package is sent out. Rest easy, knowing if you have problems with the device, we offer partial refunds. Please contact us and post back the items within 2 days from the start date. *Express shipping fee is non-refundable. We issue a full refund when an order is cancelled 5 days or more prior to the start date. Cancellations made later will receive a partial refund. * Once the payment is completed, a confirmation email of your order payment will be sent. * Once your package is sent out, a delivery information email with the tracking number of the package will be sent. * A reminder email will be sent few days before the return date. Choose the best way for you from the options below. Pick up your package from Japan Post Office in the airports. Pick up your package from any Japan Post Office in your neighborhood.